We don’t like to brag, but we sure don’t mind it when our clients do it for us! From the shores of Lake Michigan to the banks of the Ohio, Garmong Development Company, LLC, enjoys the praise of those in the Economic Development ranks. Public and private sector advocates often cite Garmong as a catalyst for many economic improvement projects. We have worked hard to earn that label and take pride in our work with the Indiana Economic Development Corporation (IEDC) , the Indiana Economic Development Association (IEDA) and dozens of Local and Regional Economic Development Organizations (LEDO’s and REDO’s) alike! Offering consulting relative to Economic Development policy and strategies, industrial & manufacturing company attraction/retention proposal response development, public/private financing assistance and even property management services, we have the capacity to give you a comprehensive array of services. A little short on cash? Let us help you obtain financing. From the traditional to the creative, Garmong has a track-record of leveraging Tax Increment Financing (TIF) solutions and local bank financing to get your project funding gaps covered. Additionally, we can act as the landlord and finance, own and maintain facilities for lease. Be “open for business” with the help of Garmong Development! 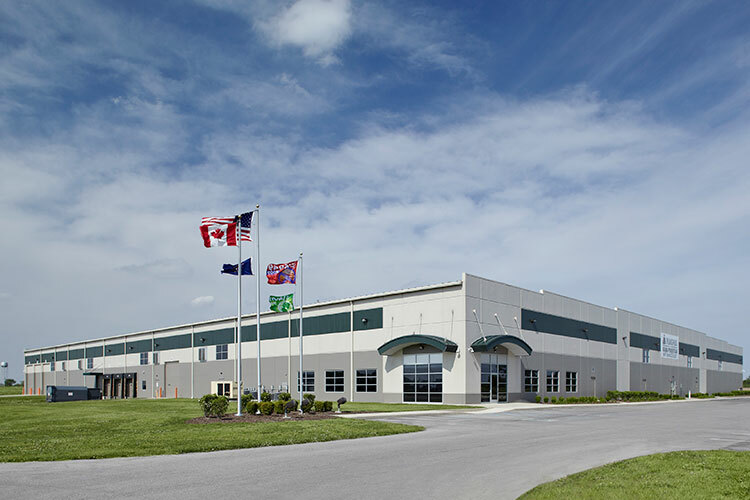 Garmong Construction and the Muncie-Delaware County Economic Development Alliance worked together to construct a 200,000-square-foot manufacturing-specific speculative building in the Industrial Centre Industrial Park in Muncie, Indiana. 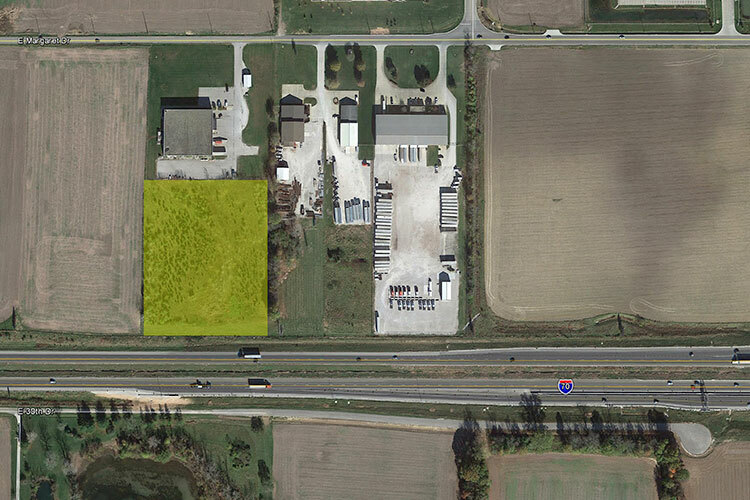 The facility is positioned on 34 acres of land within the industrial park. 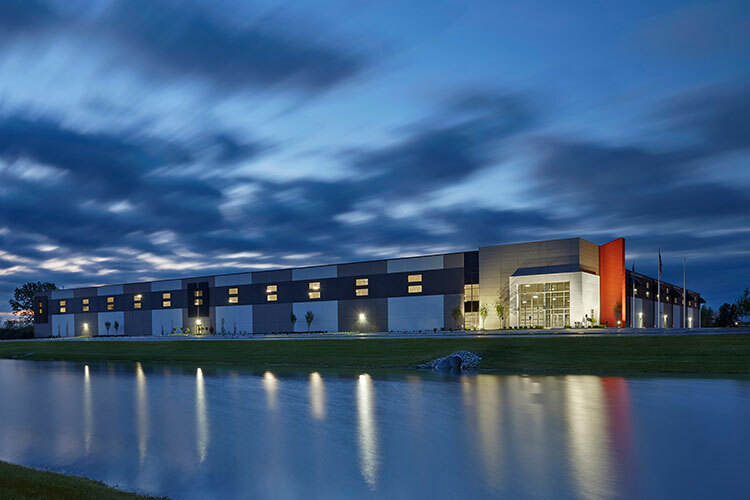 The 200,000-square-foot building is expandable to 500,000 square-feet and includes a 32’ eave height, 50 x 50 bay width, five docks, and is located in a TIF district. 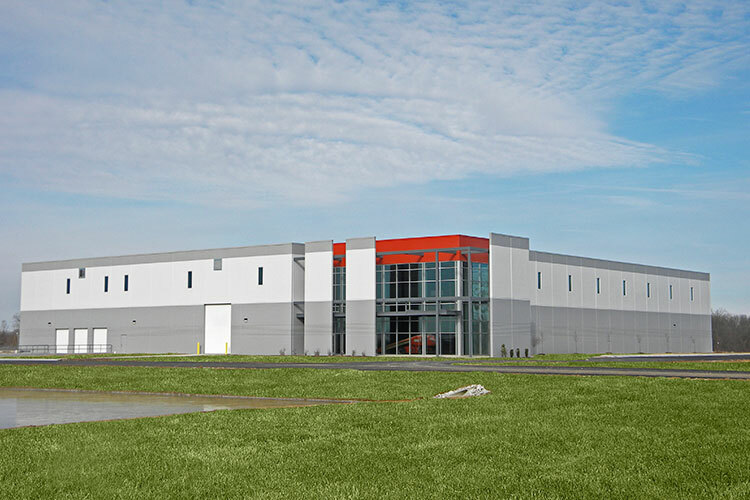 Garmong Development Company, LLC partnered with the City of Shelbyville and Major Hospital in the development of a $7.0M state-of-the-art office and flex lab building in the Intelliplex Business Park. This project is housed in a Certified Technology Park and is used to attract and develop high tech, higher ed, bio-medical, and other technology related end users. 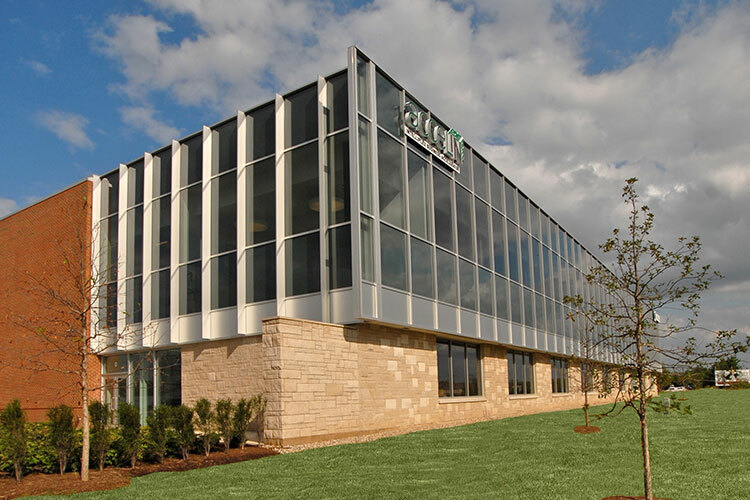 The two-story, 50,000-square-foot building has an exterior of brick, stone and glass, a fully finished lobby and common areas. As tenants are identified and committed, their space, ranging from 4,000 – 10,000 square-feet, can be quickly built-out to individual specifications and needs. 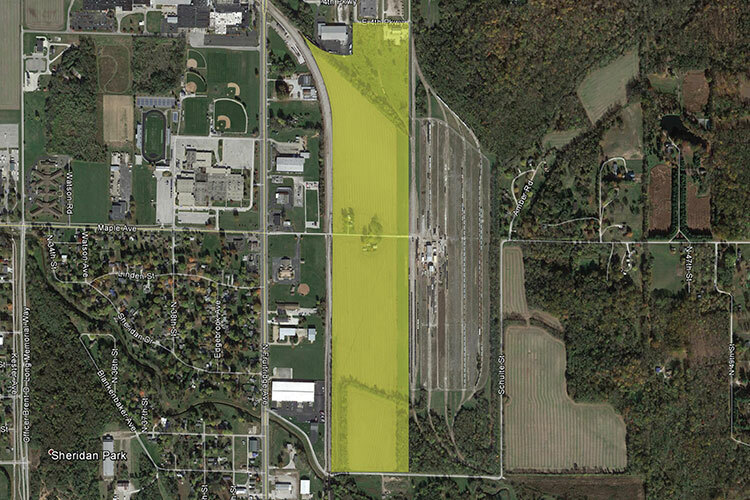 Tenants already occupying space in the incubator include Ivy Tech Shelbyville Campus and LifeShare Technologies. Garmong Development Company, LLC provided all project development services including initial project financing, conceptual planning, site/facilities design, construction, and assistance with project marketing. Garmong Construction has successfully partnered with Union Hospital in a tenant/landlord arrangement for a number of years, including the Fresenius Dialysis Center. 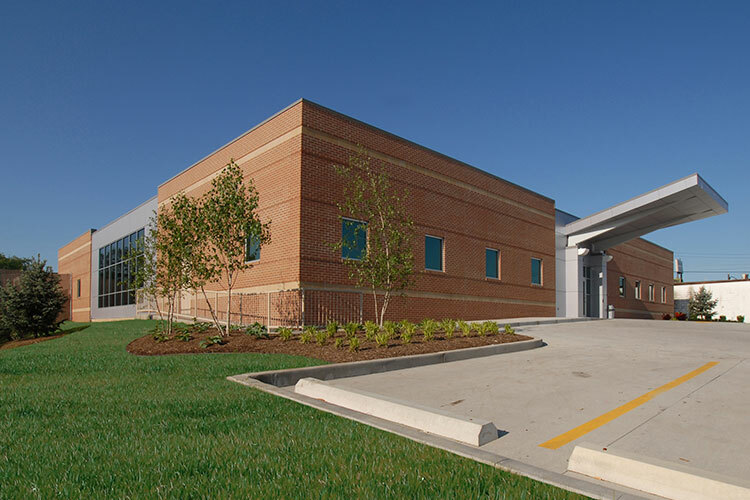 The ultra-modern dialysis clinic covers approximately 12,000 square-feet on a single floor, with 24 beds for patient care, a back-up generator, more functional work areas for employees, a reception area, additional patient restrooms and a conference room.